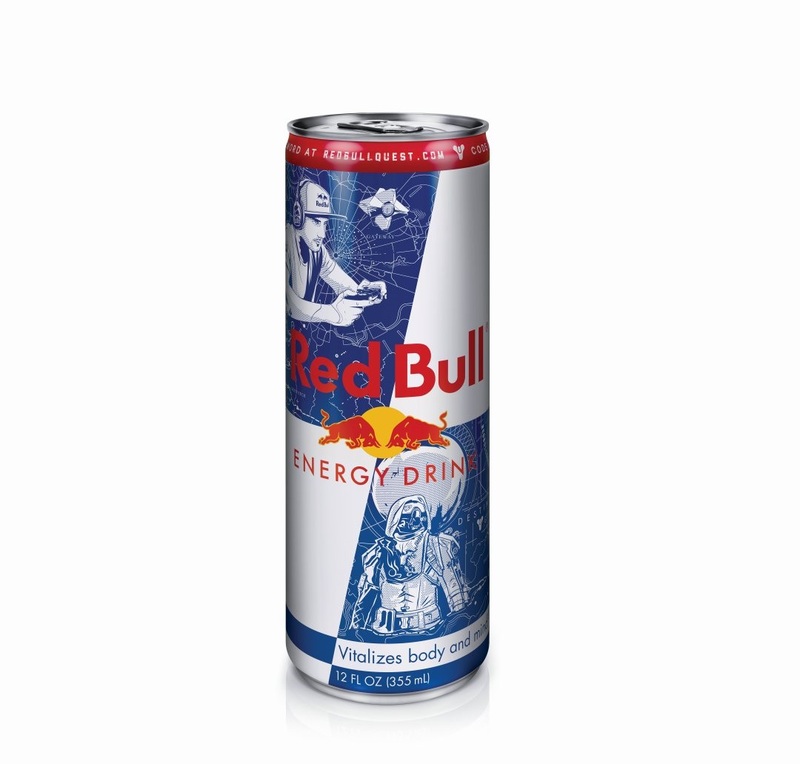 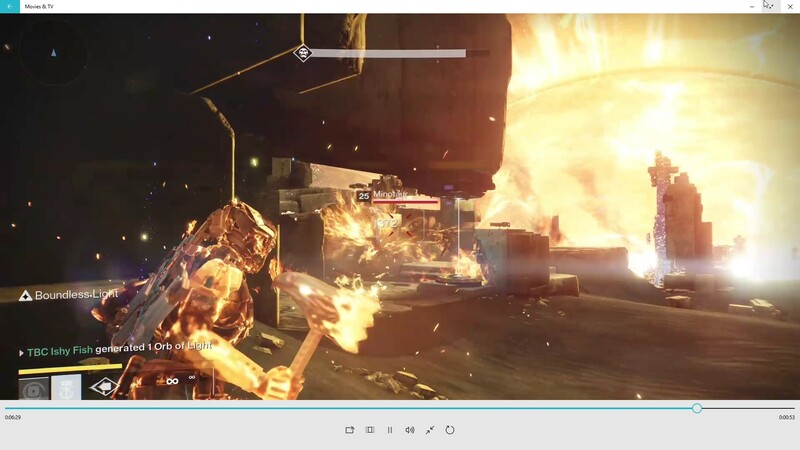 Destiny is a buy-to-play FPSMMO developed by Bungie for PlayStation 3, PlayStation 4, Xbox 360, Xbox One. 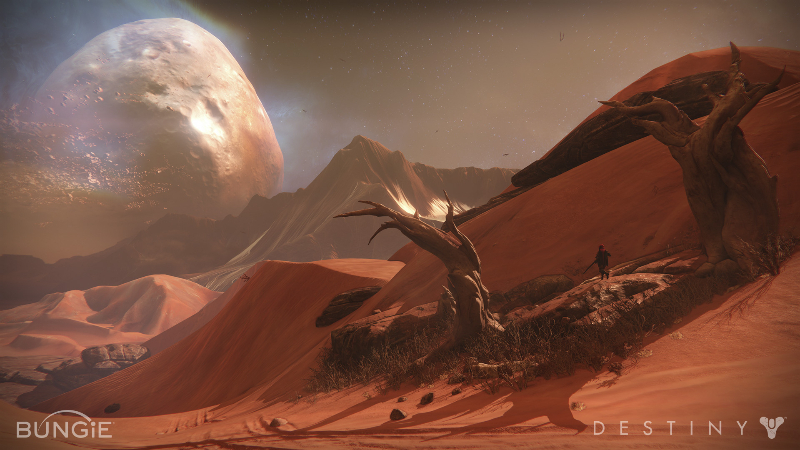 In Destiny players can explore the frontiers of lost worlds as a Guardian in a universe where mankind is nearing extinction. 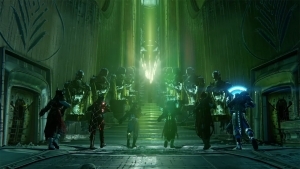 Guardians serve the last safe city on the Earth, aptly named The Last City, and can harness the power of the Light against anyone that dares threaten mankind. 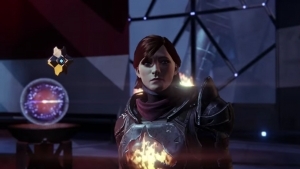 Customize your own character, bring along your friendly AI companion, and join up with the Guardians in an adventure like none other to find out what your destiny holds! 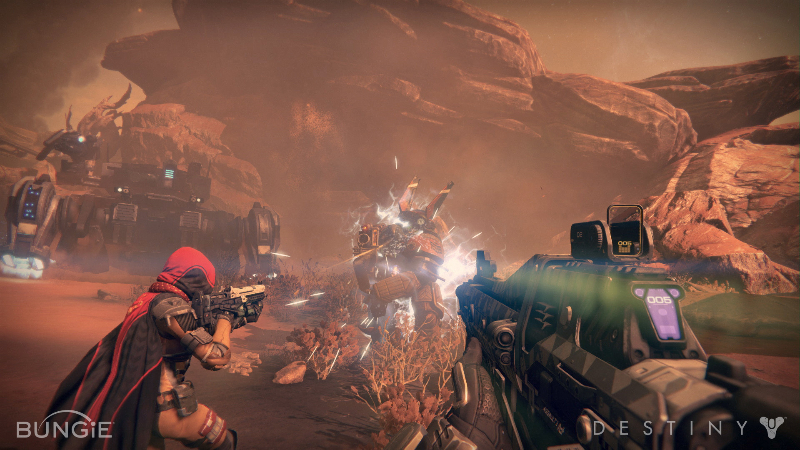 Shared World: In Destiny players share the world they play in through instances. 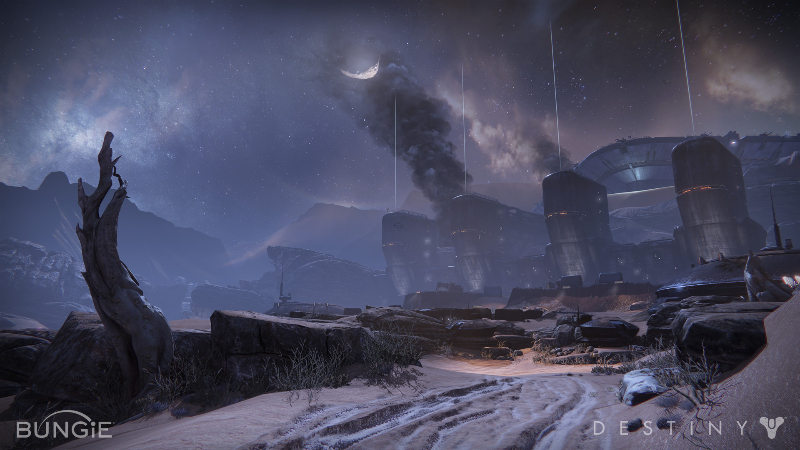 Form a group while you are back in The Last City, meet other players in your location's instance as you explore, or lone-wolf it and take on the universe by yourself. 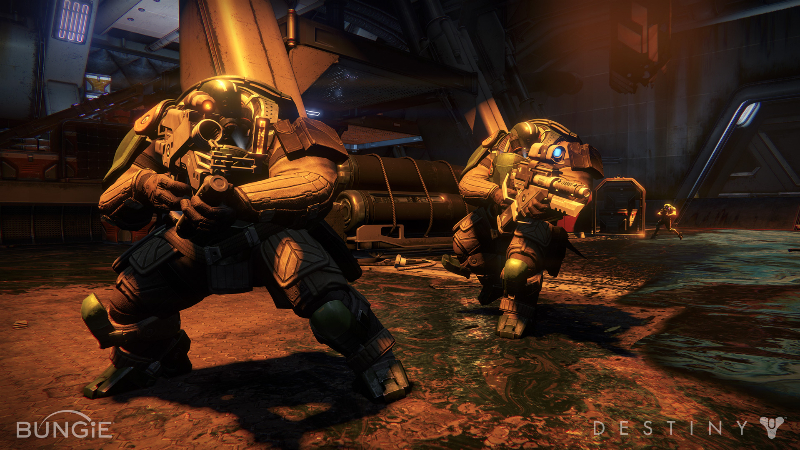 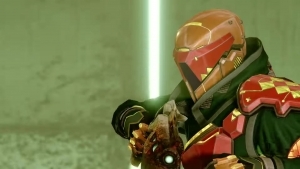 Classes: Become a Hunter, Titan, or Warlock, each of which has its own take on a shooter playstyle. 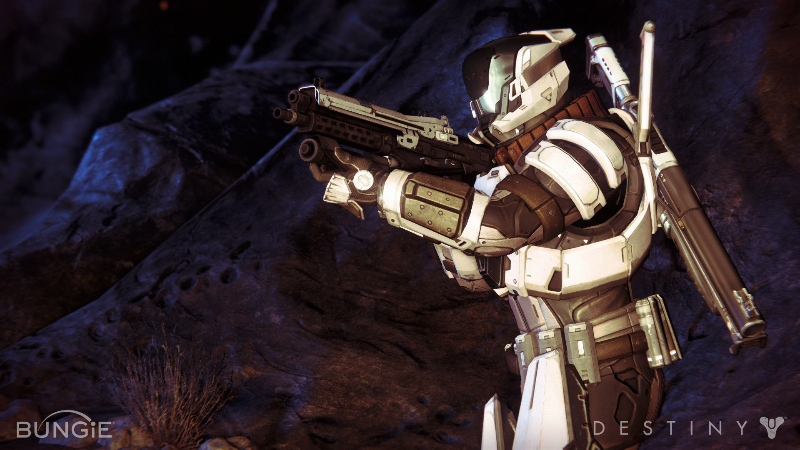 Further specialize your character with a sub-class and equip any weapon you can find to try out different combinations. 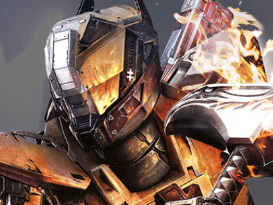 The Crucible: Head to the Crucible to battle it out with other impressive Guardians and see how you stack up with some of the greatest defenders of humanity. 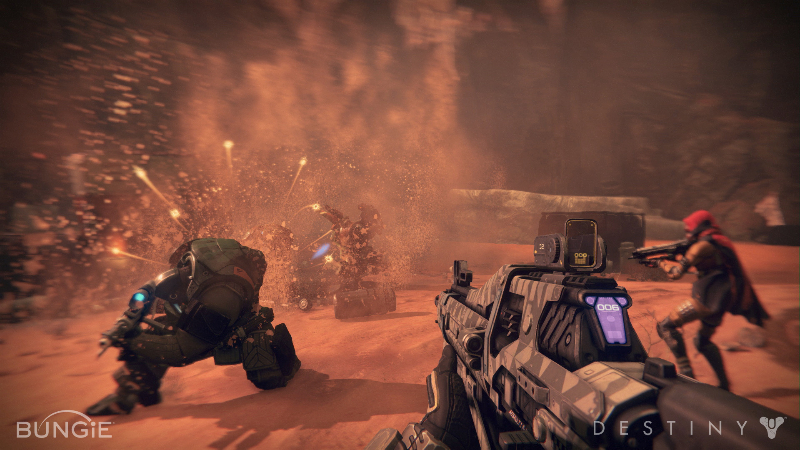 Fight in battles ranging from simple deathmatches to king-of-the-hill games.